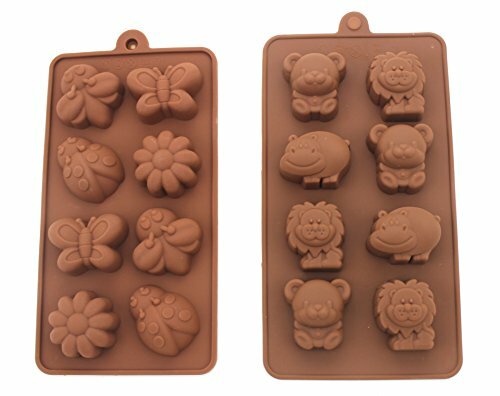 Forest Theme Set of 2 Animal & Insect Molds - Flexible and Non-Stick, So many kids designs, Happy Bear, Lion, Hippo & Bee, Butterfly, Ladybug, Flower, Toy Kids Set Made of FDA standard quality Silicone, Professional Food Grade, 100% BPA free-Non Toxic. 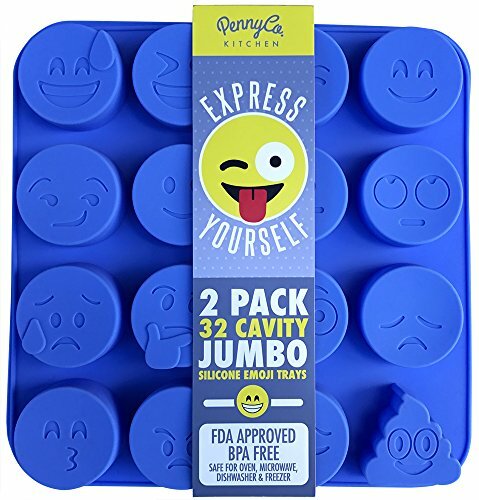 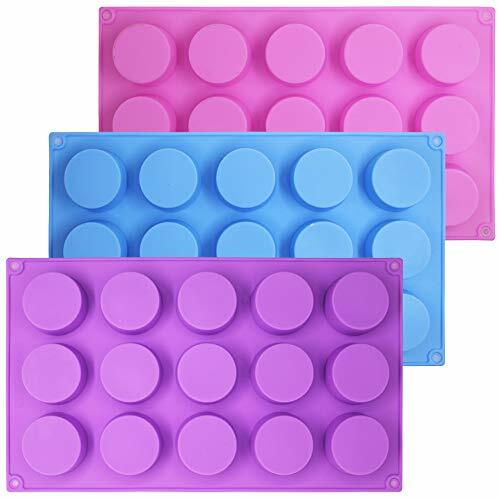 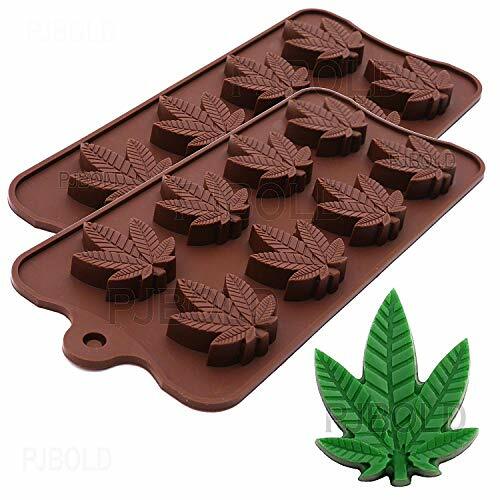 These silicone molds are fantastic for making: Candy, Chocolates, Soap, candles, hard candy, fondant, Jell-O,cake decorations, frozen yogurt treats, ice cubes with fruit juice, party favors for birthdays & baby showers, and so much more!. 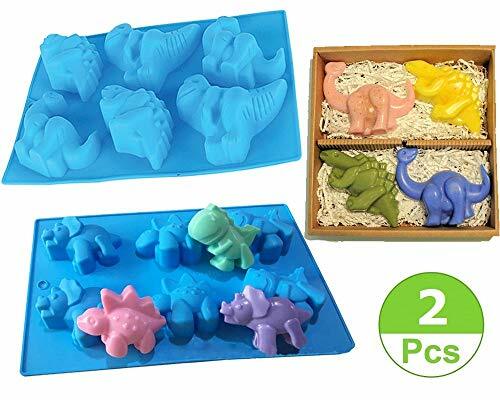 Heat resistant silicone molds-Wide Range Temperature tolerance: -40 to 450F (0-230C), 8.1''Lx4.1''Wx0.5''H inch, Duty & Safe for use in the dishwasher,oven, freezer,refrigerator and microwave. 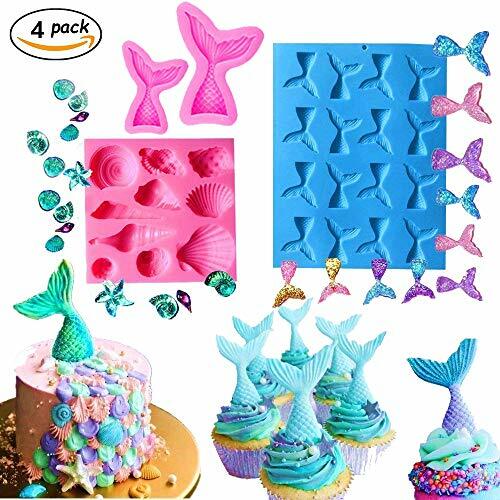 Simply click the yellow "Add to Cart" button up on the top right to grab a set for yourself or as a gift~! 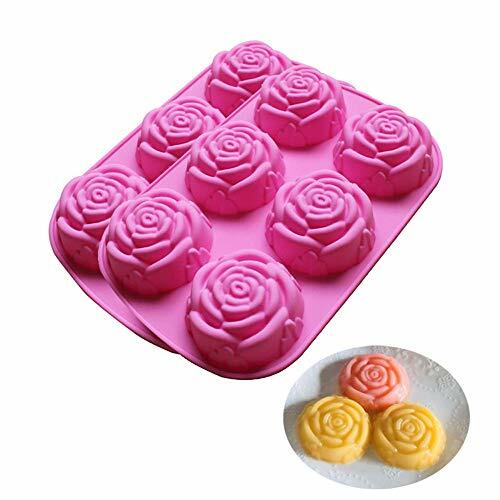 Want more Candy Mold Soap similar ideas? 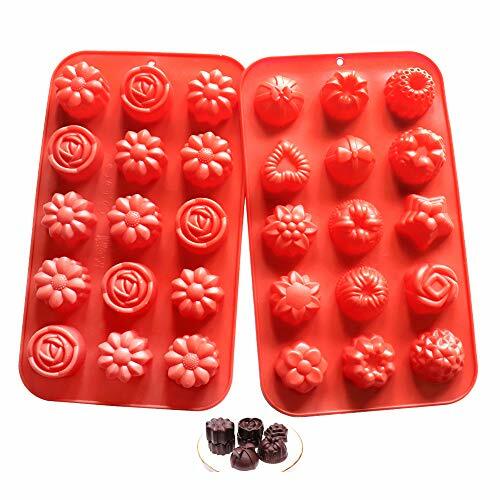 Try to explore these searches: Oven Handle Covers, Silver Centerpiece Bowl, and Woodturning Center.